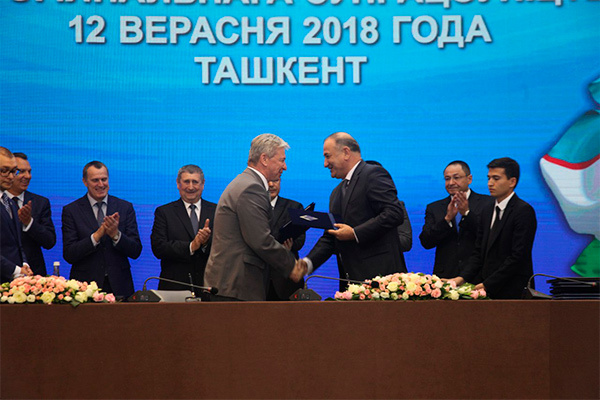 Tashkent, (DNA) – Uzbekistan and Belarus signed 82 export-import contracts totaling US$193.3 million and reached agreements on the implementation of investment projects for US$38 million within the framework of the Uzbek-Belarusian Forum of Business and Interregional Cooperation. 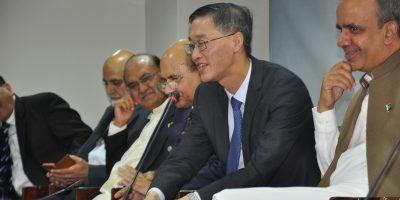 This was reported by the press service of the Ministry of Foreign Trade. About 500 representatives of business circles of Uzbekistan and Belarus, as well as representatives of ministries and departments of the two countries took part in the Uzbek-Belarusian forum of business and interregional cooperation, as well as in the cooperation exchange. The forum was opened by the co-chairs of the Uzbek-Belarusian intergovernmental commission on trade and economic cooperation – Deputy Prime Minister of Uzbekistan Nodir Otjanov and Deputy Prime Minister of Belarus Mikhail Rusy. 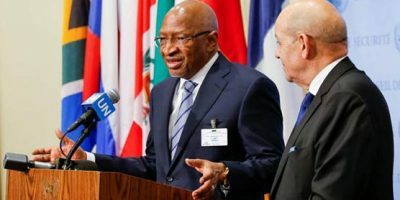 The parties particularly noted that for the second consecutive year, there has been a growth trend in trade turnover between the two countries. This positive trend allows implementing new cooperation projects and stimulating investment and commodity flows. Thus, an example of the success of industrial cooperation between the two countries is the joint venture Amkodor-Agrotekhmash for the production of a full cycle of road-building and special equipment on the basis of the Tashkent Agricultural Machinery Plant.